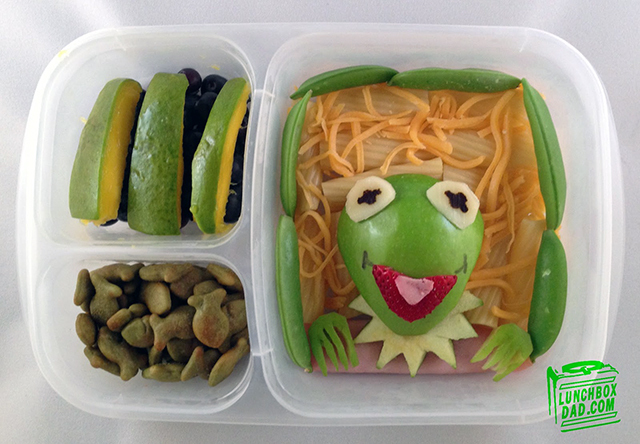 San Francisco-based father and blogger Beau Coffron (a.k.a. 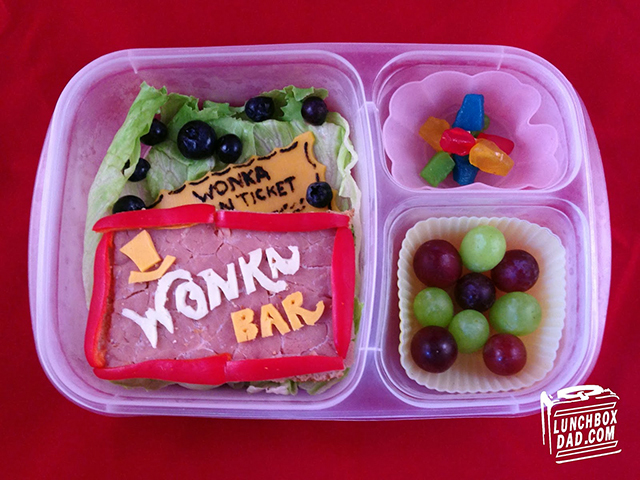 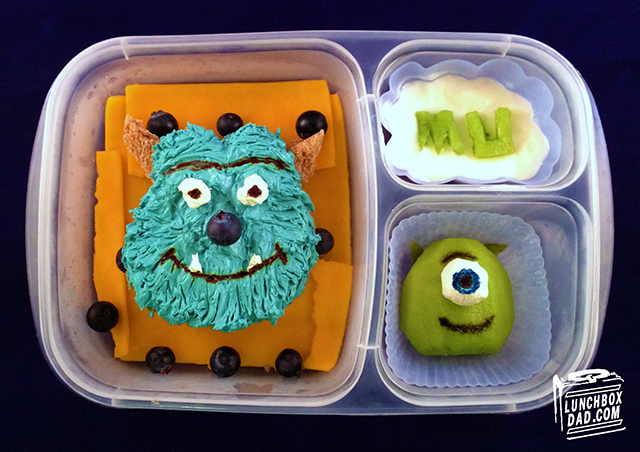 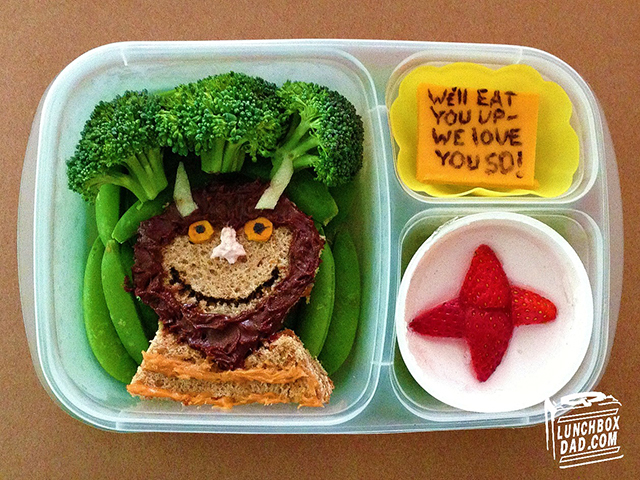 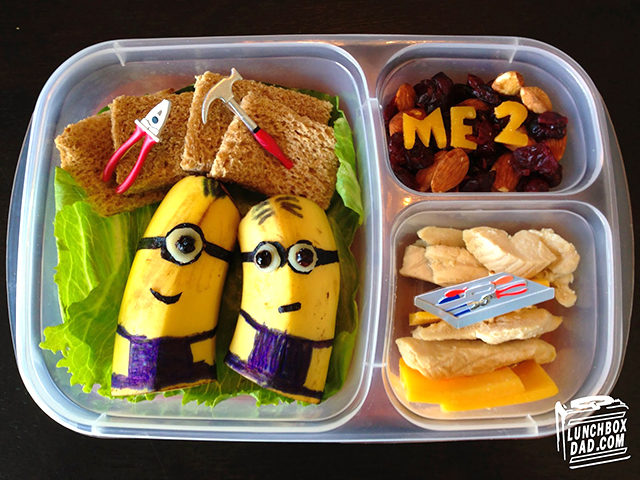 “Lunchbox Dad“) creates amazing, and also healthy, pop culture-themed lunches for his son and daughter every week. 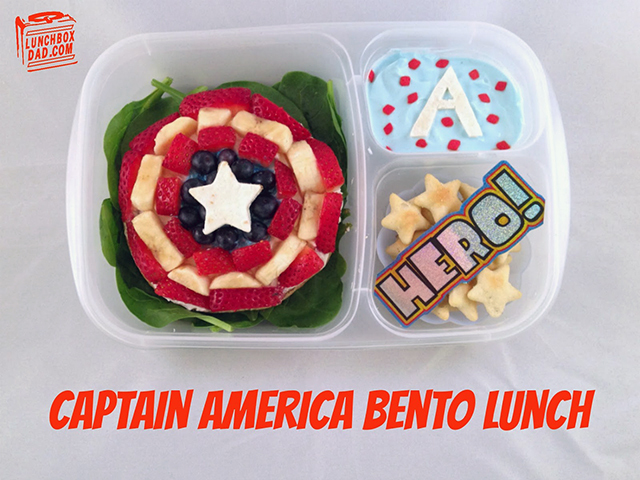 You can view more of his custom lunchbox creations, which all come with step-by-step directions, on his website.